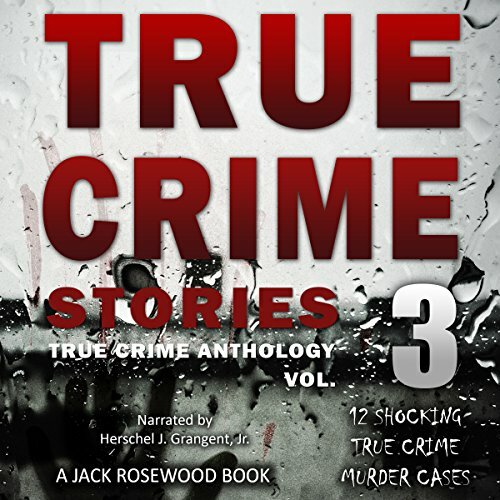 Showing results by narrator "Herschel J. Grangent, Jr"
It is no secret that true crime murder stories are not for the faint of heart. They can lead you to double-check your windows and doors at night, and question everything you thought or believed about human nature. Yet they are intriguing and fascinating at the same time. What is it that makes us different from those who take the lives of others? 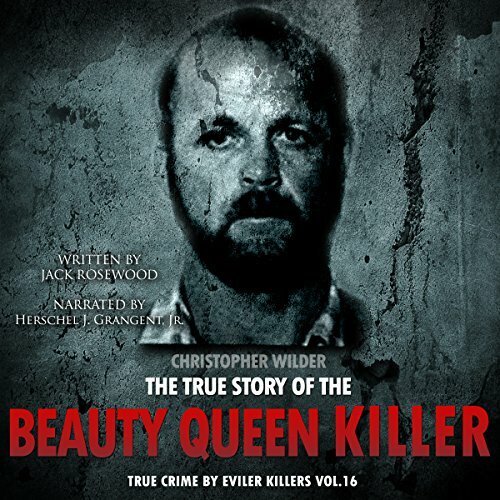 That is a question that many ask themselves, and these true crime stories help to identify the method and psychology behind some of the most terrifying killers in modern history. Beware! 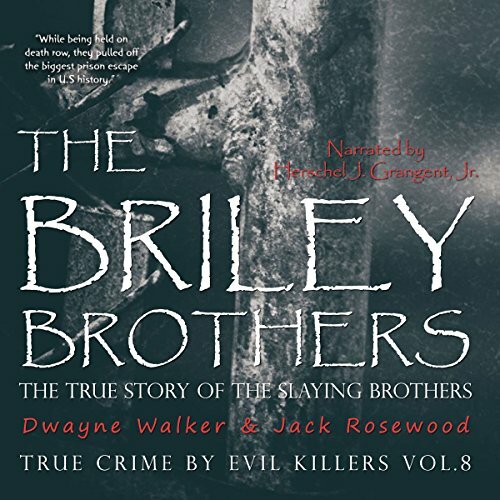 Once you begin listening to this true crime anthology book, you will quickly find that is difficult to stop! 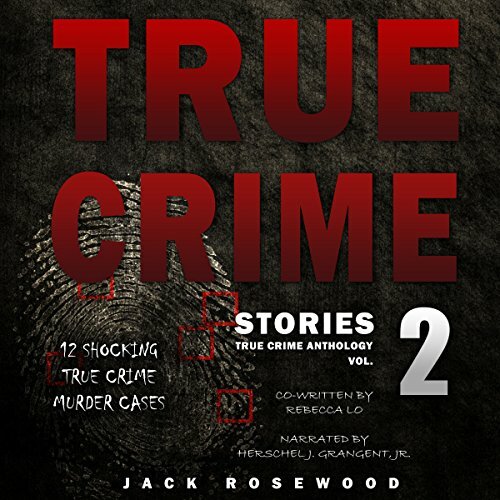 You will hear about 12 true crime stories from throughout the United States and around the world that invoke a variety of different emotions from deep within your soul. You will be shocked at some of the bizarre and senseless crimes, while at other times feelings of empathy for the victims and anger at the inhuman perpetrators will stir your spirit. Leo Love, and his only son, Michael, navigate their way through the cultural limitations and divisions that afflict American life. Starting from the 1950s and into the new millennium, their lives at times, cross with the lives of some of history's greatest icons. Joining their intellects and talent together, they become beacons for the doomsday clock. As champions for human rights, they wage war on ignorance through love and wisdom. 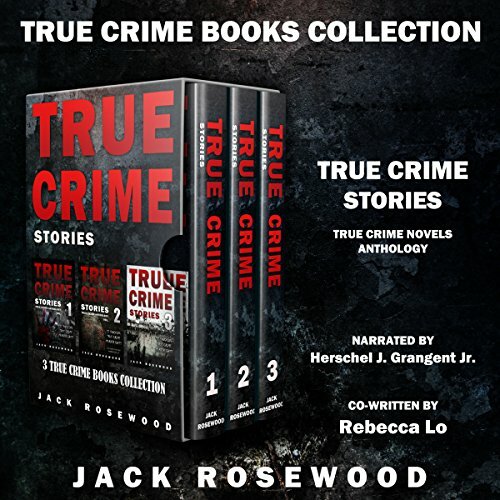 From the victim or victims, the crime scenes, and the criminal investigations that ensued, we follow 12 true crime stories, some of which are solved and some that are still mysteries. We also take a look at cases where wrongful convictions have occurred and why. 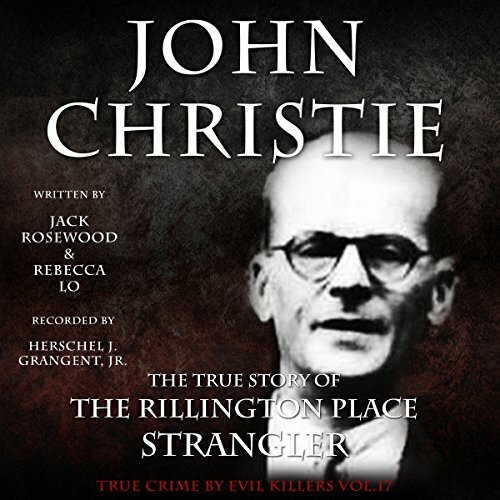 These true murder stories will take you on a journey across the globe and even back in time in some cases. 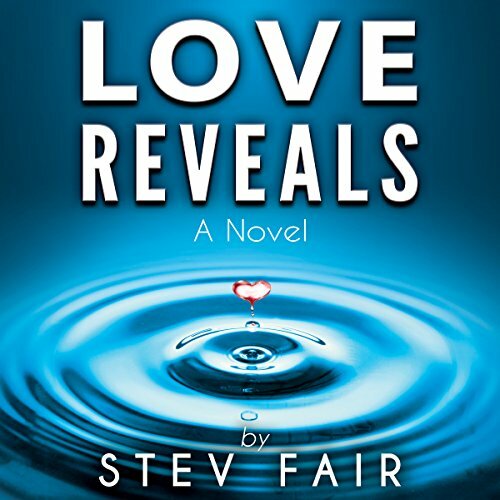 Family massacres, individual true crime murder cases, and situations where murder goes unseen in suicide cases, plus many more. 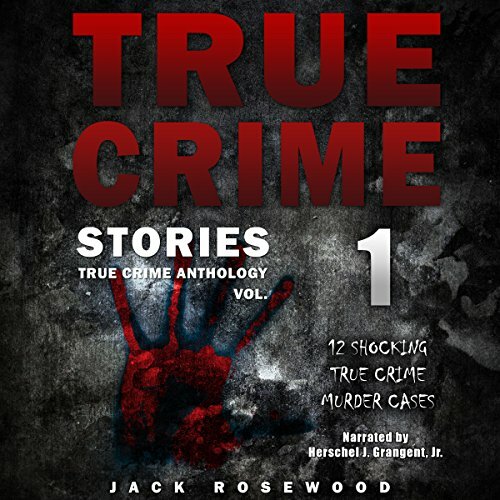 True Crime on a Dime! 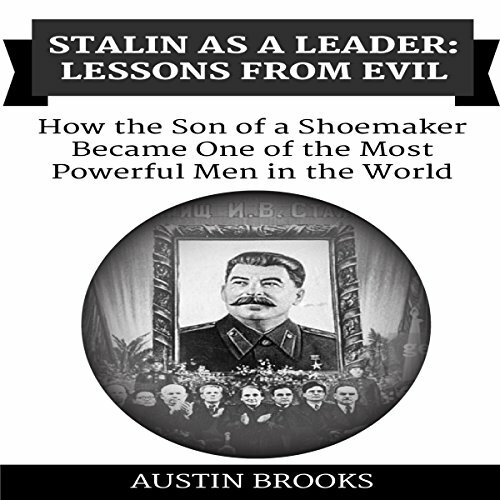 This book will show you how Stalin overcame all the difficulties he faced to become the leader of one of the most powerful countries in the world. Ioseb Jughashvili, the man who would become Joseph Stalin, who was born without ceremony, rose through the ranks of Russian communism under the guidance of Lenin to become the undisputed leader of one of the world's largest empires, facing enemies both external and internal with an unshakeable will, and forever altering the course of history. Even from evil, something can be learned. 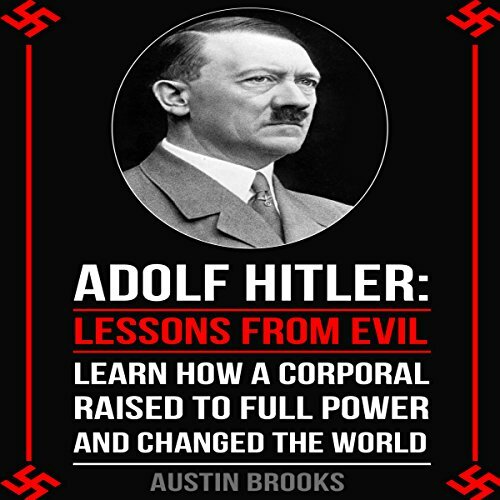 This book will show you how Hitler overcame all the difficulties he faced to become the leader of one of the most powerful countries in the world. The book will show how a young man grew up under one of the most interesting moments in modern human history - the lead-up to the American Revolution that would bring the world its first taste of democracy, which would sweep across America and over to Europe. 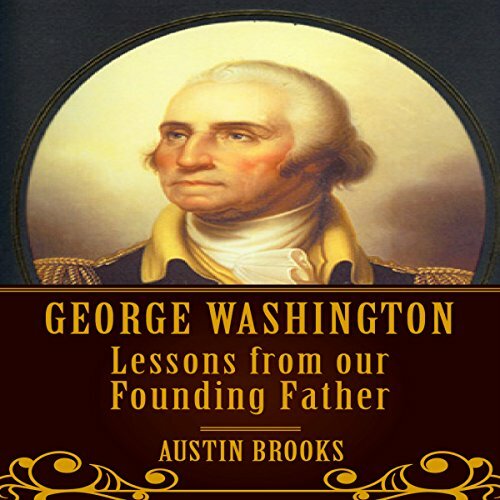 The book will trace his beginnings as the youngest son of a wealthy family of plantation owners of "mixed gentry" in colonial-era Virginia, to his time as a soldier, his changing allegiance (from England to the United States) and more.